Water treatment involves the removal of contaminants from waste water, sewage, and runoff. The various processes remove physical, chemical and biological contaminants. 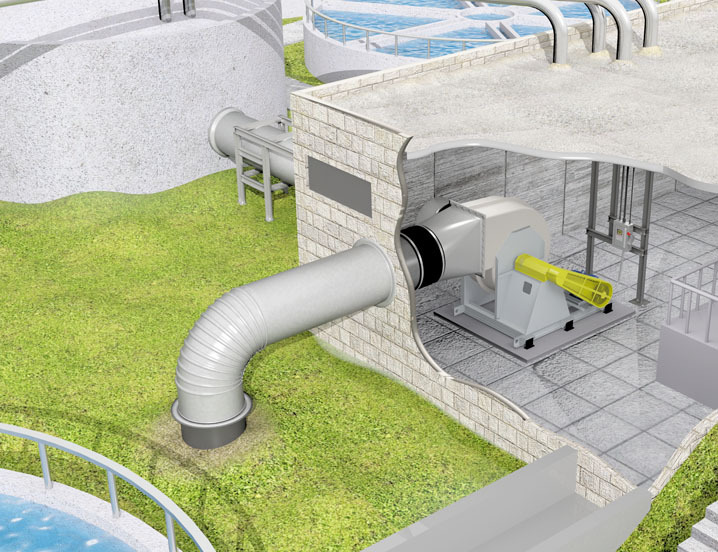 These processes are known to be some of the most demanding applications for equipment and that is why water treatment facilities around the world rely on Twin City Fan. 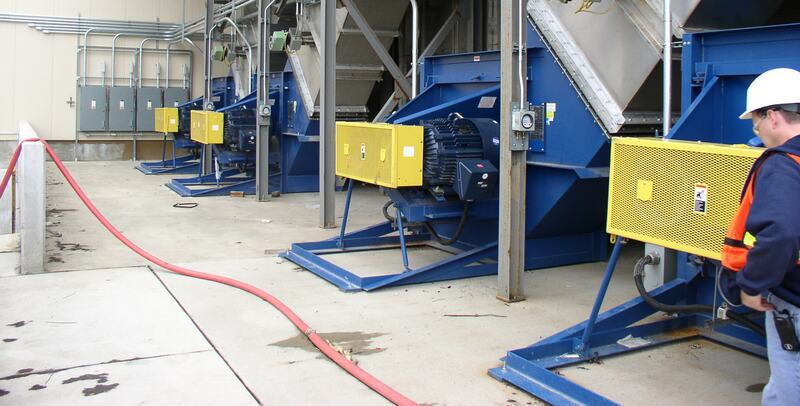 TCF manufactures a variety of centrifugal and axial fans and blowers with special coatings and special materials such as stainless steel, fiberglass and carbon fiber to withstand these corrosive environments.